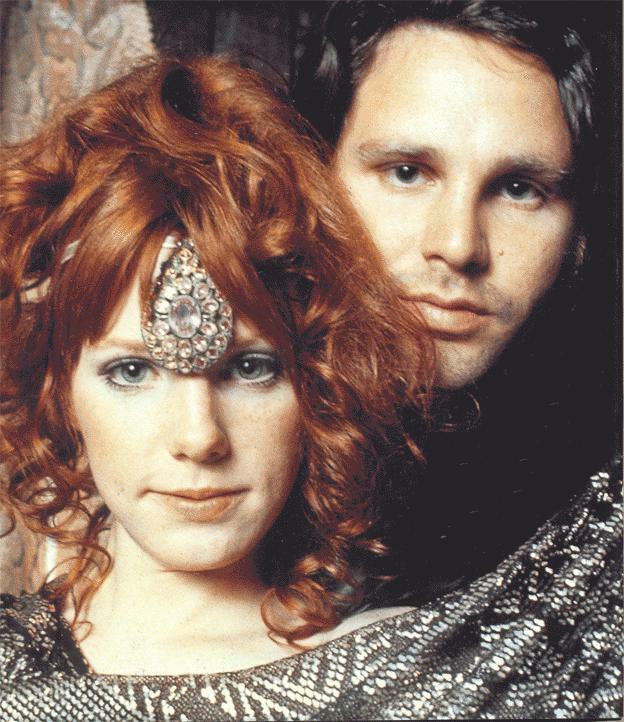 Jim Morrison and Pamela Courson. . HD Wallpaper and background images in the música club tagged: the doors jim morrison pamela courson couple rock and roll '60's love.